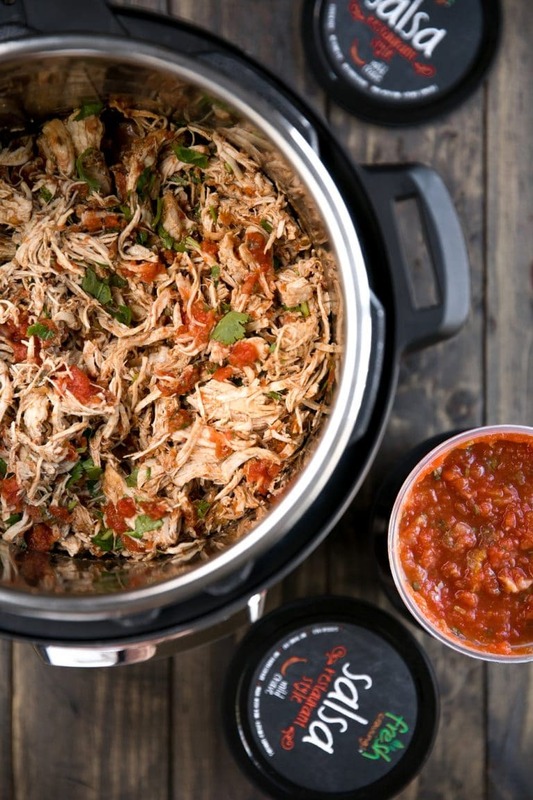 Get ready to change the game this season with this fast, easy, and crowd-pleasing Instant Pot Shredded Salsa Chicken. 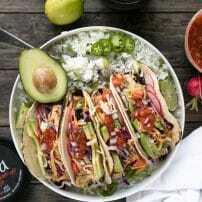 Made possible thanks to Fresh Cravings Salsa from Walmart, these fun and flavor-filled tacos are ready in under 30 minutes start to finish. 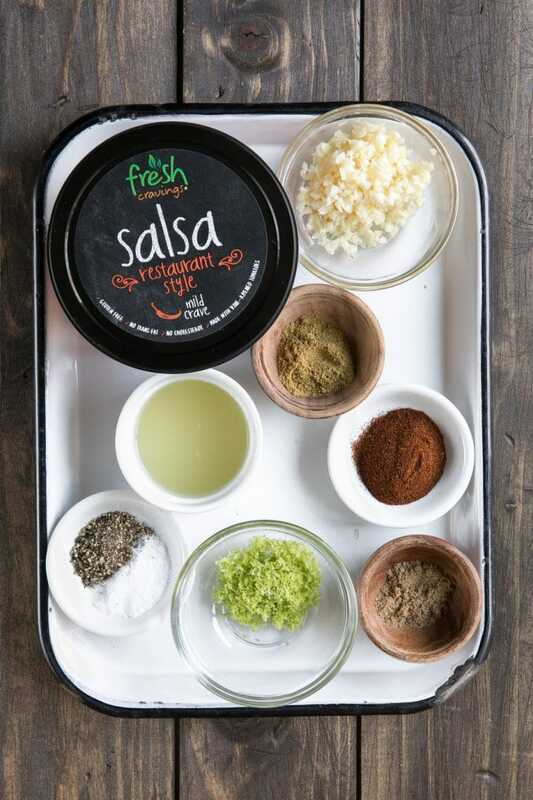 Let’s chat about salsa for a quick sec because it’s pretty important. At least it’s important to me and my 4-year-old who takes salsa eating very seriously. Don’t worry, I’m not here to talk about my offsprings picky eating habits again…at least not for today. So, salsa. There’s everyone’s favorite restaurant salsa, there’s jarred salsa, and there’s the in-between salsa. What do I mean by in-between? Basically, it’s the salsa sold in stores that are supposed to taste like it came from your favorite restaurant. You know, the in-between. 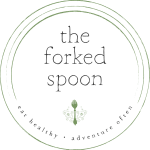 As someone who seriously eats a lot of salsa (one of my all-time favorite meals is scrambled eggs with salsa and avocado, or roasted vegetables with rice and salsa) I have tried my fair share of varieties over the years. So, when it comes to the “in-betweeners”, I know when it’s good. And I want good. Unless you’re trying to get extra steps in for the day, don’t be like me. I’m going to make your life so easy right now. Head directly to the refrigerated section near the bagged salad and salad dressings. It’s right there. In retrospect, the location is quite obvious, but apparently, I’m directionally challenged. So what exactly sets Fresh Cravings Salsa apart from other salsa? Tastes authentic. You guys, it’s the real deal. Salsa aside, who here loves their Instant Pot? Confession- this was my second time ever using mine and I have no idea what took me so long! I’ve had a pressure cooker for years and never really got into it. I think, for that reason, I was so slow to jump on the Instant Pot bandwagon. But, WHOA! 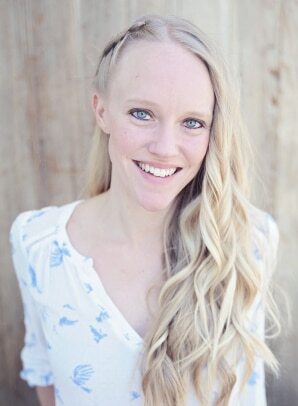 I am on and it feels good! This entire meal, start to finish, took 30 minutes. The rice took the longest and if I had had a second Instant Pot, I would have used it because my mind is blown. 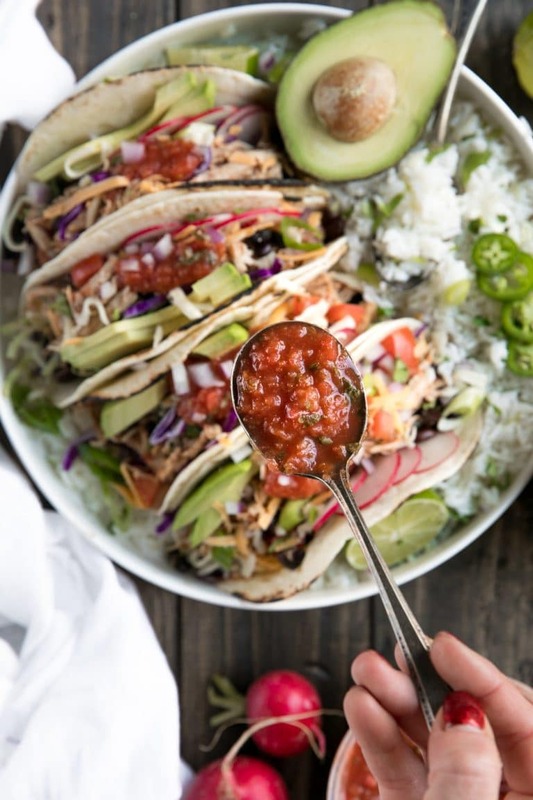 So, if you’re ever wondering what to make for dinner one night or need an easy crowd-pleasing meal that doesn’t stick you in the kitchen with a million dishes all day, take my advice- scrambled eggs with Fresh Craving Salsa and avocado for dinner and this Instant Pot Shredded Salsa Chicken Tacos for the crowd. 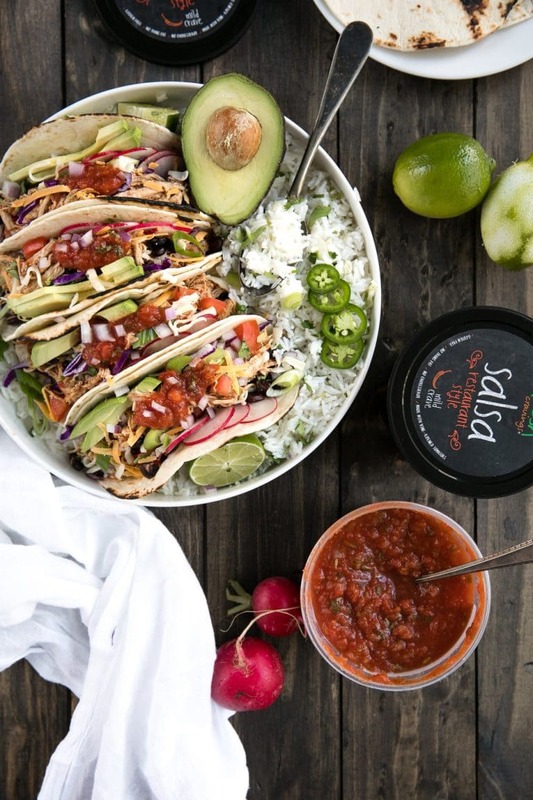 Get ready to change the game this season with this fast, easy, and crowd-pleasing Instant Pot Shredded Salsa Chicken. 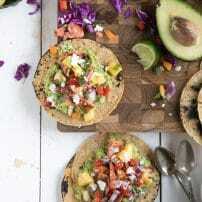 Made possible thanks to Fresh Cravings Salsa from Walmart, these fun and flavor-filled tacos are ready in under 30 minutes. In a medium bowl whisk together the chili powder, cumin, coriander, salt, pepper, and lime zest. Set aside. Drizzle oil into Instant Pot and add the Chicken. Sprinkle the chicken with the minced garlic and half of the spice mixture. Use large tongs to flip the chicken over. Sprinkle remaining spice mixture over the chicken and pour Fresh Cravings Salsa over the chicken to cover completely. Drizzle with fresh lime juice. Close lid to the Instant Pot and check to ensure that vent is sealed. If using the Instant Pot Ultra, set to "Ultra" on "High" for 11 minutes (this is the Instant Pot I own). For the more well known Instant Pot, set to "Poulty" and set timer for 13 minutes. Once the cook cycle has completed, press the quick release button per manufacturer's instructions. Remove lid and allow the chicken to cool for 5 minutes. Remove chicken to a separate bowl and shred as desired (I used a hand mixer and it worked perfectly). Return chicken to the bowl with its juices and season to taste. Sprinkle with cilantro, if desired. Add ingredients for the chicken to slow cooker and cook on low for 6-7 hours or on high for 4 hours. Remove chicken to a separate bowl and shred as desired (I used a hand mixer and it worked perfectly). Return chicken to the bowl with its juices and season to taste. Sprinkle with cilantro, if desired. Add water to a medium saucepan and bring to a low boil. Add fresh lime juice, salt, and rice to the pot. Cover and simmer over low heat until all liquid is absorbed. Remove pot from heat and fluff rice with a fork. 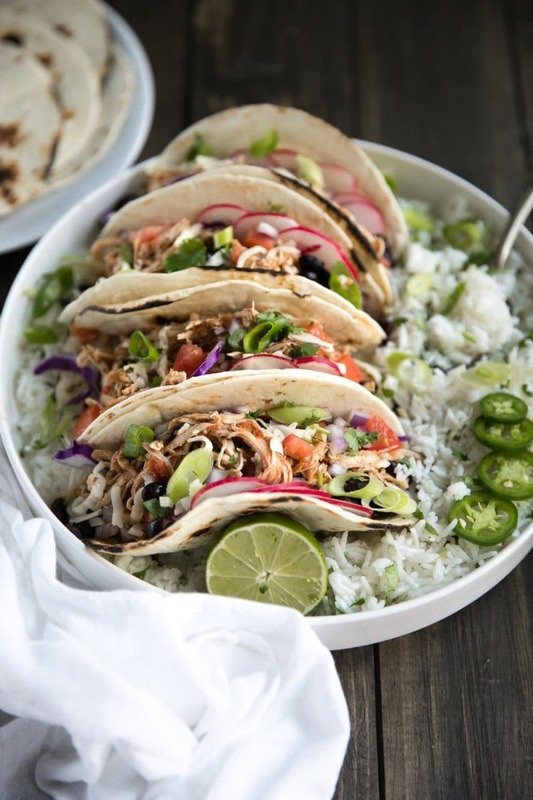 Transfer rice to a large bowl and allow it to cool before mixing with fresh lime zest and fresh chopped cilantro. Build tacos. 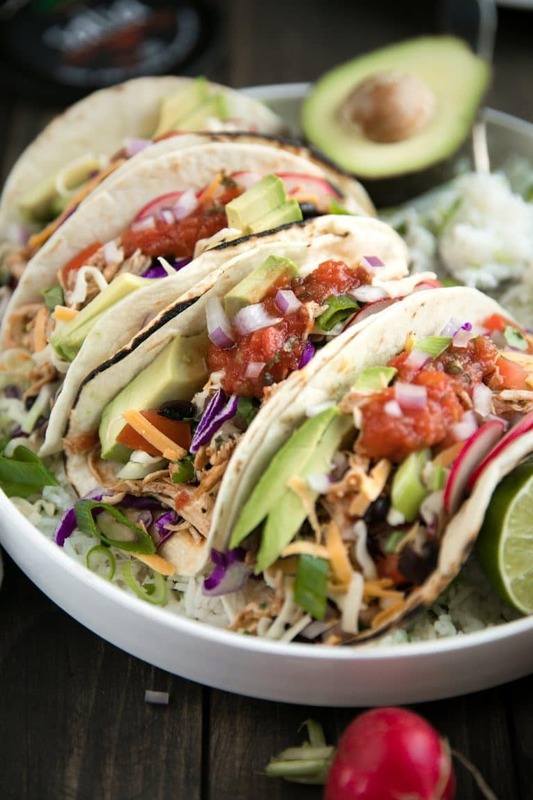 Start with shredded cabbage, followed by rice, black beans, shredded salsa chicken, cheese, avocado, and SALSA! 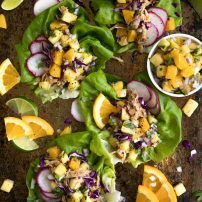 Want to make this recipe but don't’ have a pressure cooker? 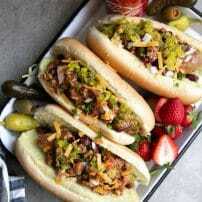 You can also make this recipe in a slow cooker by following these instructions! Please note- Nutritional information calculated is only for per serving of chicken. 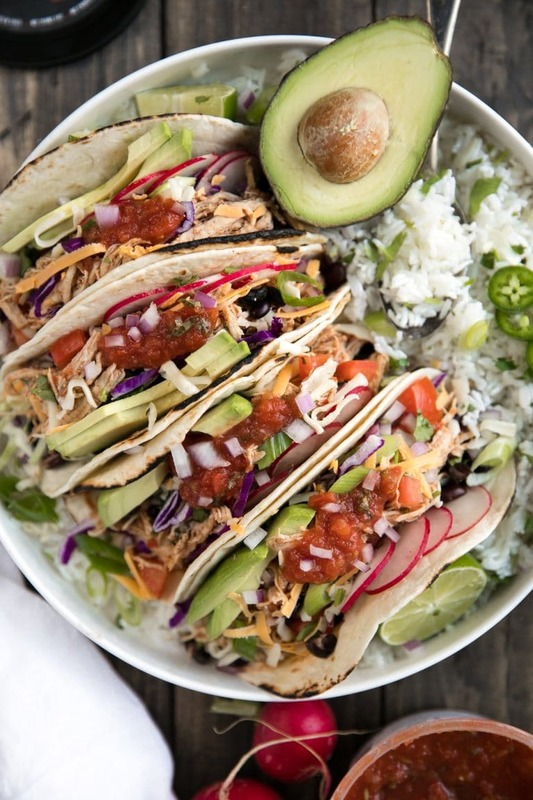 These Shredded Salsa Chicken tacos look so good! Love the idea of using fresh salsa, it’s got such a different flavor than something that’s been canned and cooked. 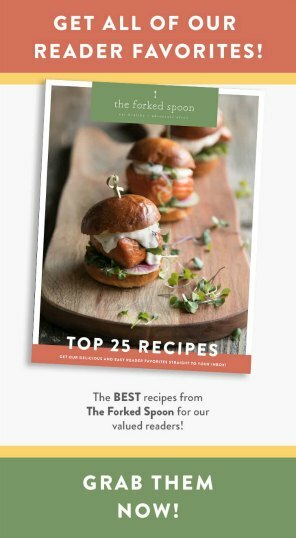 Cannot wait to try your recipe!